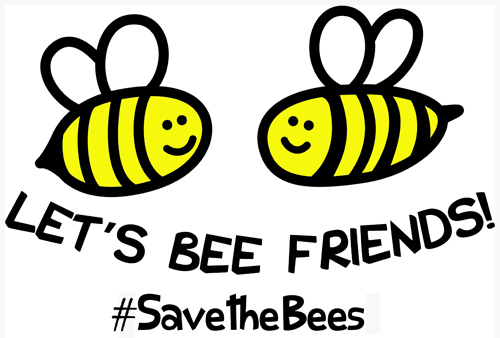 Thank you for helping to #SaveTheBees! It might seem like a small thing to do, but it’s important -- your voice will join with thousands of others and grow into a deafening shout -- as will a small donation to our #SaveTheBees campaign. Your donation of $10, $50 or $100 will help us as we fight to win an important victory for the bees! All our work to #SaveTheBees costs money – lots of it. We badly need your support to keep up the momentum and pressure, so please contribute today! Every little bit helps and we promise we’ll put your donation to good use. Please leave the details of your tribute gift in the note box above. Include the recipient address if you would like us to send a letter. If you would like to include your own message in the letter or e-mail, please leave it here as well. This is a charitable donation you will receive a tax receipt.